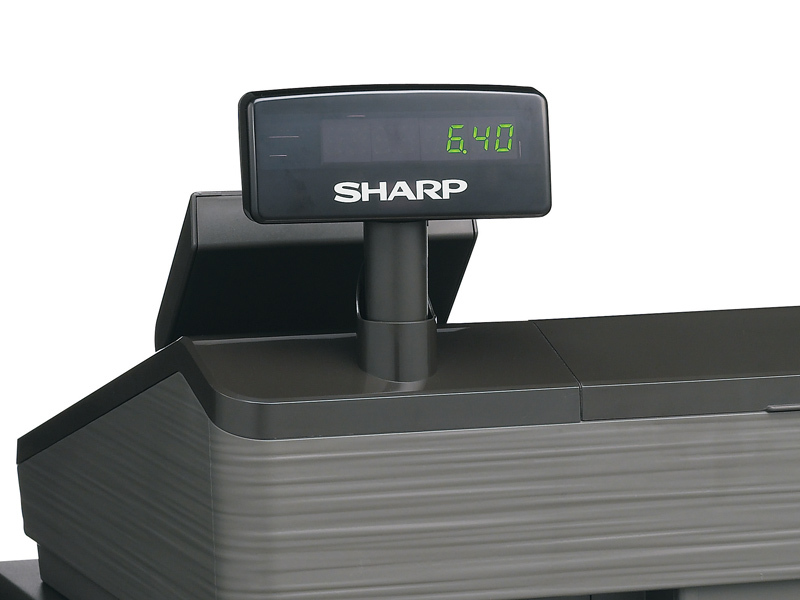 The Sharp XEA217 is our top level Sharp register. 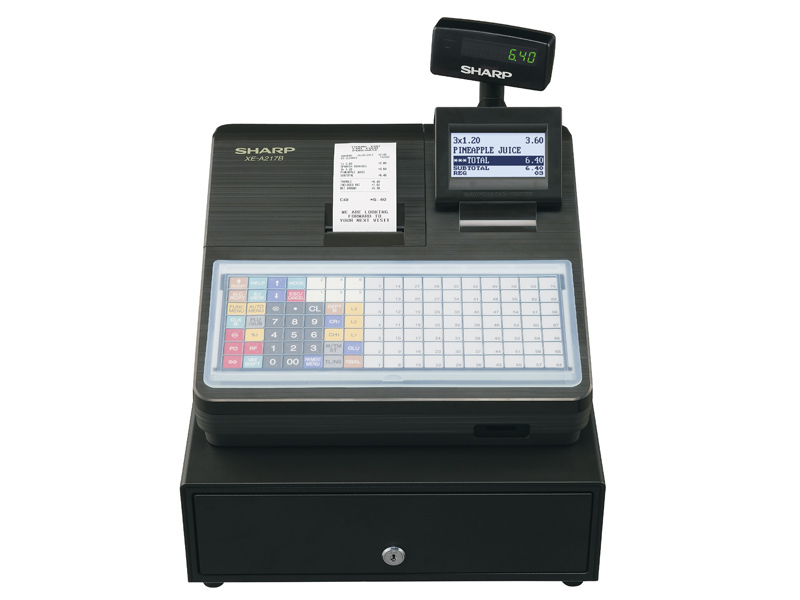 It is available in black or white and features many of the functions that Point of Sales or POS systems contain. 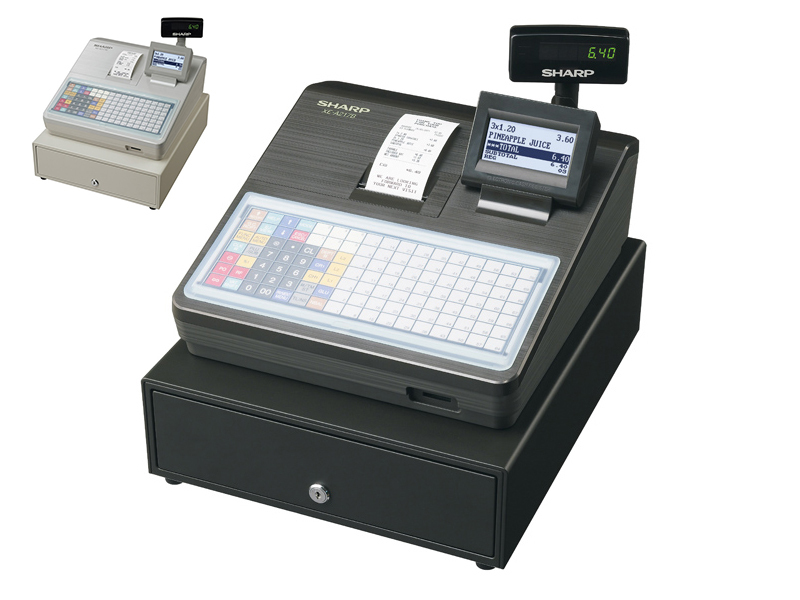 It has a large number of PLU’s (price look ups) that can be programmed to have priced items, saving time at the register. 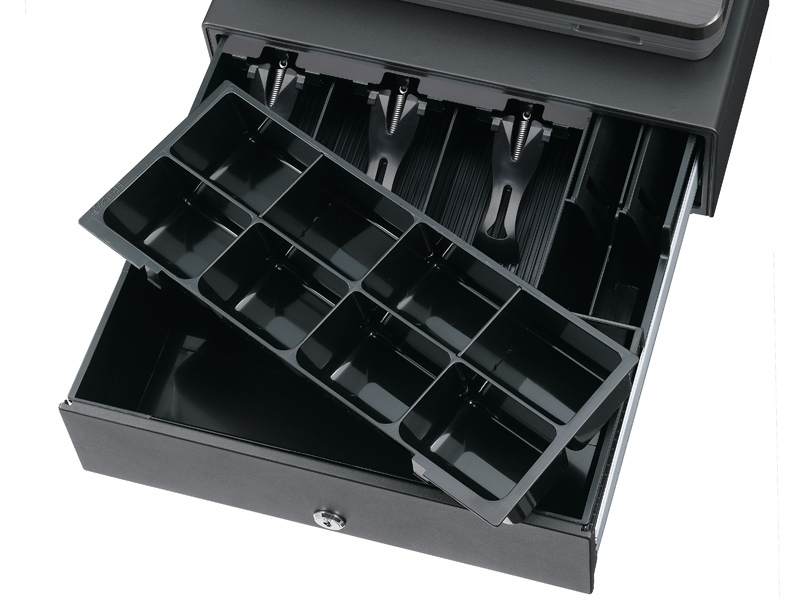 The receipt header is programmable for tax purposes and there is a lockable cash drawer. All the programming and teaching is included in the price and if you decide you want to upgrade to a POS system with us in the next 6 months we will buy it back off you at the price you paid.